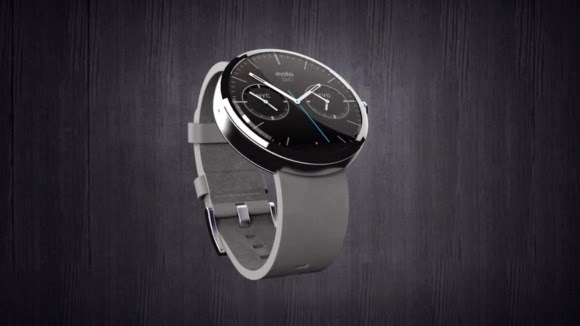 ASUS, Fossil and HTC are other manufacturers that have announced their intentions to build for Android Wear. We can’t possibly declare the best Android smartwatch already, can we? 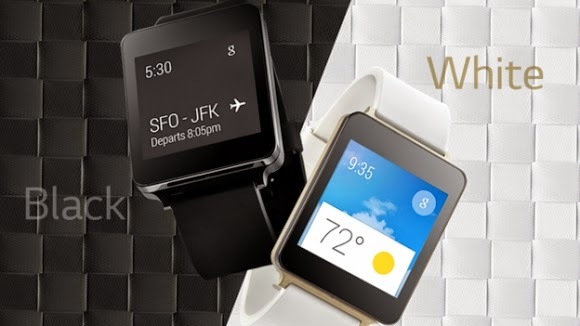 We’re just weeks into the Android Wear space, with but two watches currently available. 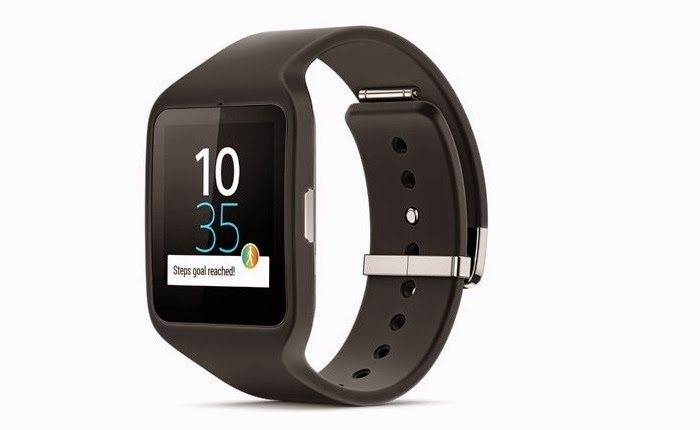 This is where we’ll continuously update the best Android Wear smartwatches as more are released. So this list of the best Android Wear smartwatches will absolutely grow over time.The Moto 360 was front-and-centre in the smartwatch announcement, even though Google has offloaded Motorola to Lenovo. The Android Wear smartwatch selection is expanding, but you can only buy the LG and Samsung models right now. Motorola, Sony and Asus watches are coming soon, and LG has another up its sleeve. As the name suggests, Moto 360 has a beautiful circular face that contrasts with other watches we’ve seen like the square Pebble Steel and wrist-conforming Samsung Gear Fit. It’s not the rumoured OLED screen and the circular watch face doesn’t sit behind sapphire glass, which is part of the Apple iWatch. Instead, the inductive wireless charging feature gives us a wire-free reason to own that Qi-compatible Nexus charger Google sells in the Play Store. 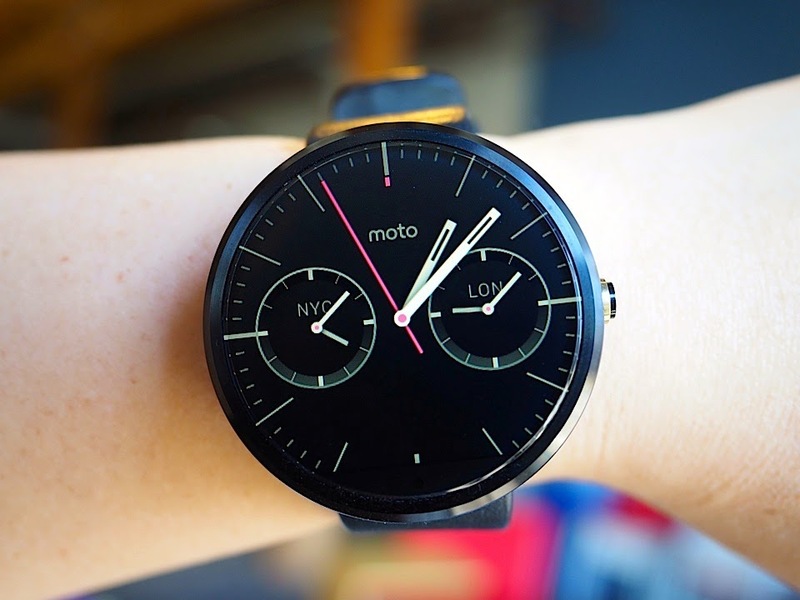 Moto 360 is compatible with Android 4.3, Android 4.4 and Android L phones and tablets that use low-powered Bluetooth 4.0 for battery life conservation. Sticking with that authentic watch styling, there are no charging contacts or USB ports to be found here, Motorola confirmed. 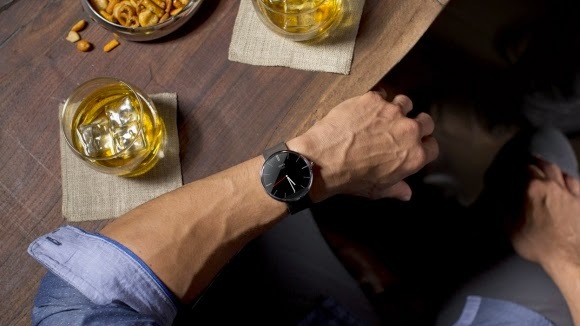 Moto 360 blends familiar Android menus like Google Now and Hangouts messages with a sophisticated-looking digital watchface, and Motorola touts just-as-premium strap materials that remain comfortable. Motorola hasn’t finalized the Moto 360 price either, but its recent contest outed the “average retail value” as $250 (about £147, AU$265). 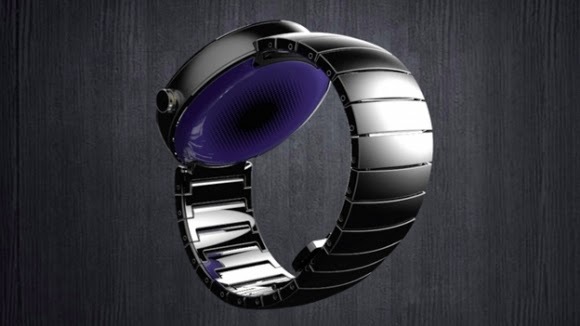 However, the strength of this watch lies in its technical specs, in its ability to be upgraded through firmware and completed through software, and in the fact that its sheer popularity ensures that useful and productive apps will be available shortly. 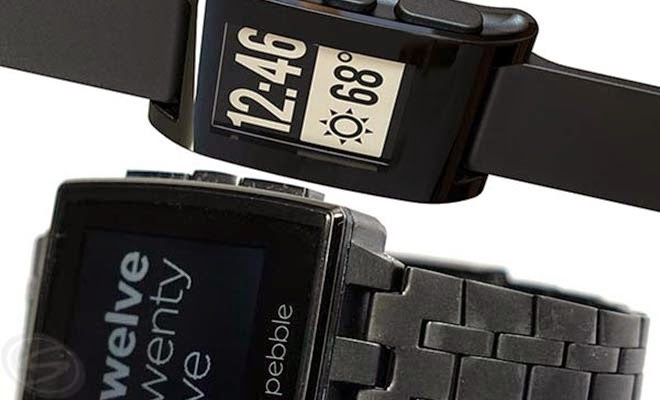 The new smartwatch has basically the same internals as the original Pebble, adding a more sophisticated steel case and band and an additional leather strap. Nonetheless, the Martian Smartwatch offers hands-free voice commands, messages and alerts display, and smartphone camera control. 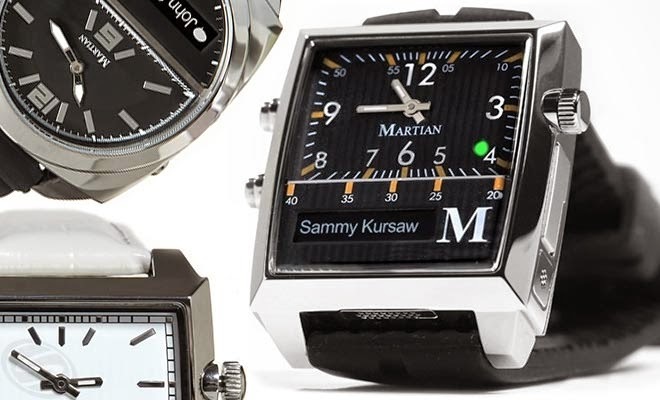 These features, combined with sophisticated styling, makes the Martian Smartwatch a top choice for someone not looking to carry a full-fledged computer around on their wrist. Whereas the Pebble is designed as a stand alone smart device that functions in tandem with the user’s smartphone, the Martian is designed to be used simply as an extension of the smartphone. If i’m Watch can get the firmware and software right, we could see this beautiful piece of gear easily rising to the number one spot on our top 5 list … it is just that pretty. 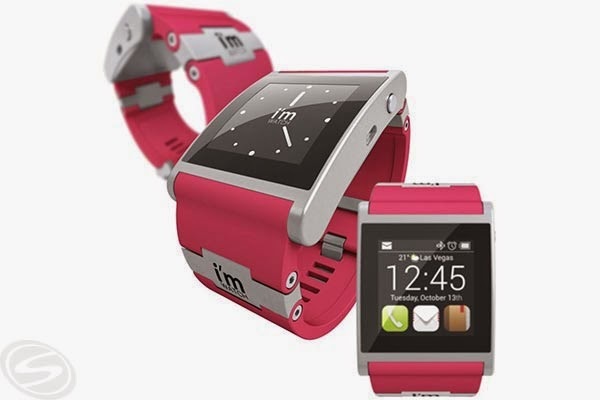 The i’m Watch is by far the best modern looking smartwtach available today, not surprising considering it is Italian made. The most recent addition to our Top 5 smartwatch list is the Sony Smartwatch 2, a just released upgrade from Sony’s first crack at the emerging smartwatch market. Although, before it was released, we felt that it was simply a rehash of the original Sony Smartwatch 1, now that it has arrived it has turned out to be much more. 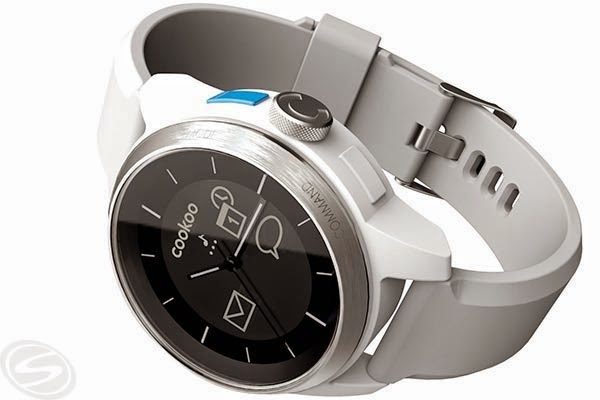 Rounding out our favourite smartwatches list is the Cookoo Watch. It is simple, unpretentious, and has few features. 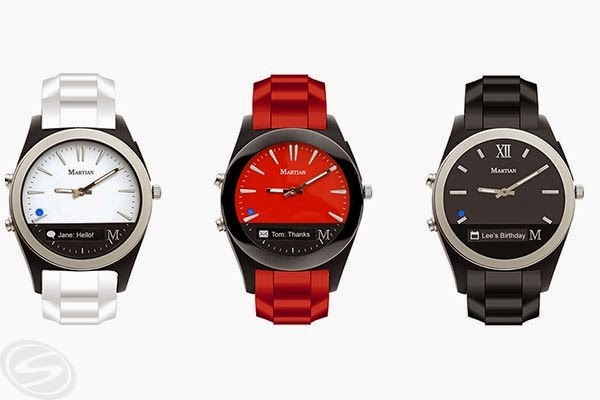 Nonetheless, once this issue is resolved, this sporty casual entry will definitely have a place in the emerging smartwatch market, thus warranting inclusion onto the list of our top 5 favourite smartwatches. The 2nd generation Notifier expands upon this ideal by further refining the elegant look of the original and by focusing upon and enhancing the features that typical smartwatch aficionados use on a daily basis alerts and notifications and voice commands that actually work. That is why its soon-to-be released younger sibling, the Martian Notifier, sits atop our list of favourite smartwatches in development. The Victory is a sophisticated mechanical watch infused with cutting edge wearable smart tech, exactly what we want from a smartwatch. We have no desire to play Tetris on our wrist, we want a gorgeous mechanical/smart hybrid that seamlessly makes us more productive and efficient, not more bogged down by the technology it deploys. As defined in their recent video teaser, “Art of the glance is about being able to casually glance at your digital life without being consumed by it.” To develop this new vision, META engaged former Vertu luxury phone designer Frank Nuovo to use fashion to take the edge off their smartwatch technology, something their line desperately needed. The ConnecteDevice Cogito Original addresses these issues by adding a digital display to provide caller ID and other pertinent alert data and by ironing out some of the bugs complained of in the first gen Cookoo. Sporting a 1.2Ghz dual-core SnapDragon processor, 32GB of memory, and a 5MP camera, the Neptune Pine is truly a stand-alone device thus enabling the wearer to somewhat lighten the digital load. 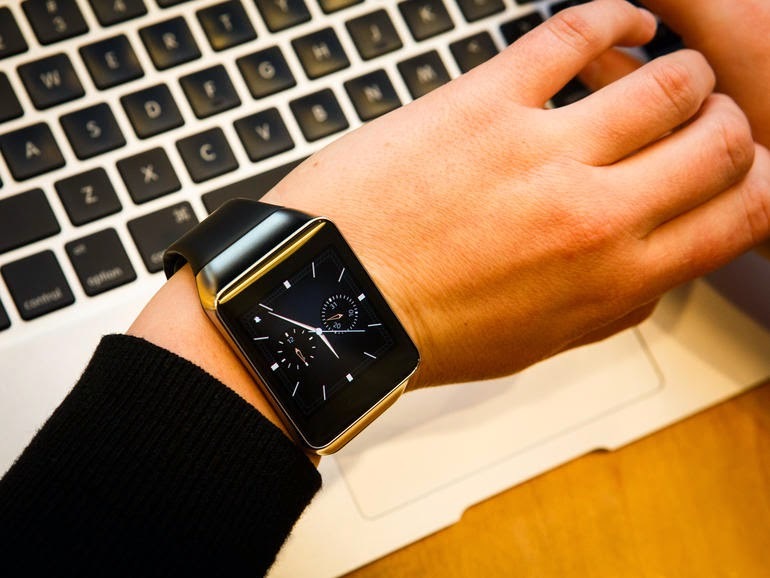 However, we are anxious to find out whether the convenience and efficiency of having your complete digital life right on your wrist outweighs the intrusive bulk one must necessarily endure by donning a smartwatch of this magnitude. It was difficult to categorize the Razer Nabu and we couldn’t decide whether to put it in our List of Favourite Upcoming Smartwatches or our List of Favourite Upcoming Activity Trackers, so we included it in both. As such, it incorporates features traditionally found in smartwatches such as caller ID, message and alert notifications, and rudimentary information pulled from popular social apps. Motorola looks different on the outside, but it’s specs are similar to other Android Wear smartwatches behind that stunning-looking circular screen. There’s a Texas Instruments OMAP 3 chip powering the timepiece, likely not too different from the 1.2GHz Qualcomm Snapdragon 400 found in the Gear Live and LG G Watch. Likewise, it has the same 512MB of RAM and 4GB of internal storage. It weighs a little less than the competition, but really, it’s just that 1.56-inch LCD that’s so different and good-looking. Moto 360 is ready for a workout with an optical heart rate sensor and its beautiful watch face stands a better chance of staying in pristine condition if it’s protected Gorilla Glass 3.However, at least it’s the latest Gorilla Glass and not going to be its most expensive component. LG G Watch R uses a circular bezel on its smaller 1.3-inch Plastic OLED screen, but covers it up with second-hand tick marks. 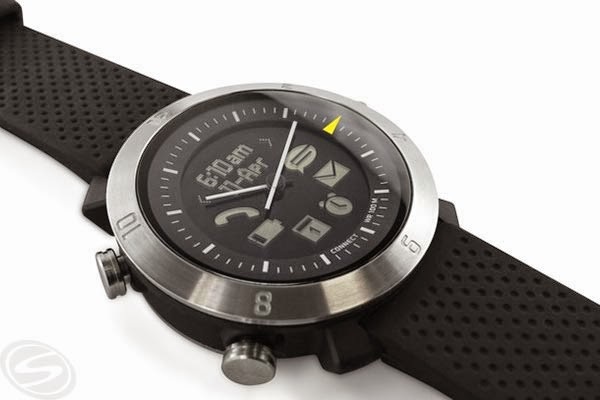 Some people think this looks more like a real watch, while others call it a diver’s watch and don’t want to wait until it releases this fall or see its likely expensive price. This chin or horizon line houses its screen components instead of needing a blank circular bezel for the task. The best: The LG G Watch: All in all, the G Watch is a solid entry to Android Wear, and it garners the top spot — for now — on our list. The other thing that’s put the G Watch ahead for us is the use of custom straps, and the way they fit against the body. It’s an unassuming entry — really just a (nearly) square watch, partnered with a run-of-the-mill rubber strap. LG uses a little charging dock that’s just a tiny bit bigger than the watch itself. Because the G Watch is a more generic design, custom straps fit better and look better. But there are a couple reasons we’re comfortable putting the G Watch at the top of our list. Fixing a major complain of ours regarding proprietary chargers, Sony opted to include a micro USB port for charging. 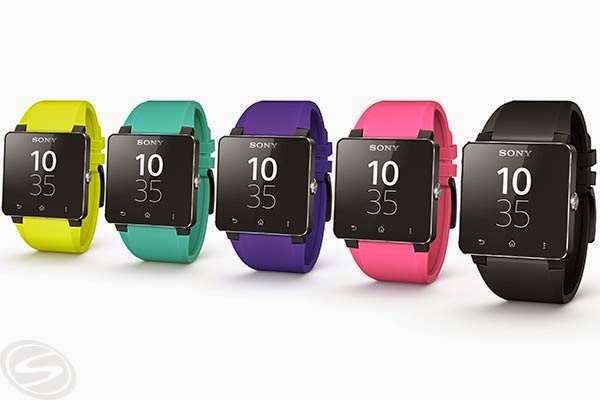 The newest smartwatches were announced at IFA 2014 care of Sony and Asus. Even though manufacturers can’t fundamentally change Android Wear, a nifty Asus ZenUI Wellness app makes use of the watch’s nine-axis sensor and makes good on Asus’ promise to make a health gadget. With a 1.65-inch LDC IPS display, the G Watch is bigger than the Samsung Gear Live’s 1.63-inch display, but has a tad fewer pixels with a 128 x 128 resolution instead of the 320 x 320 resolution. Samsung and LG have the first Android Wear watches on sale with the Samsung Gear Live and LG G Watch debuting for early adopters. 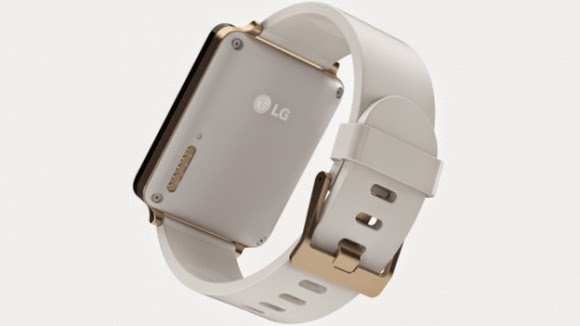 Importantly, the LG G Watch lasts longer than the Gear Live thanks to a larger 400mAh battery. 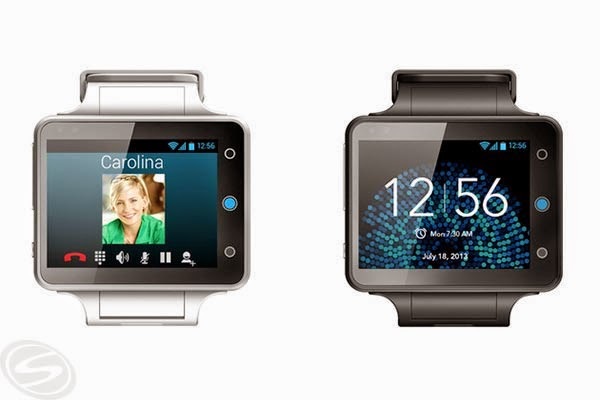 The Android 4.3-compatible LG G Watch is roughly the same size as the Samsung Gear 2 and Gear 2 Neo and water and dust resistant. It’s more expensive than the Gear Live in the US at $199, but cheaper than Samsung’s UK price at £159. Android Wear shows more promise on day one than Google Glass has in its year of availability because it’s not a stretch to imagine donning Moto 360, LG G Watch or Samsung Gear Live. 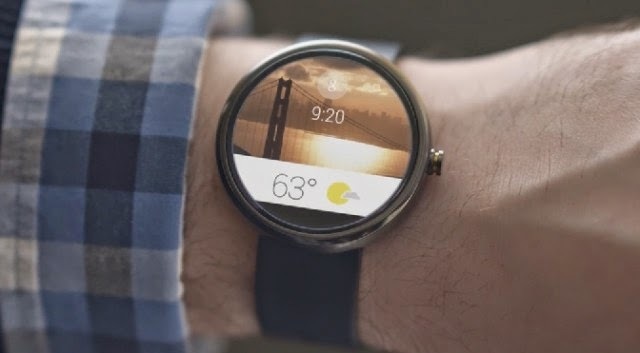 Would Android-powered watches ever be able to connect to an iOS 8 device? Google has made plenty of its gadgets, app and services work with Apple’s iPhone and iPad hardware. We’re looking forward to seeing how natural the “Okay Google” voice commands progress and if Google-owned Nest creates an Android Wear project of its own. But what if you could check your phone or get alerts for incoming calls and messages while your phone is still securely put away? Now you can, thanks to the wide variety of smartwatches. And it’s incredibly inconvenient to miss a call because you couldn’t hear your phone in your pocket or at the bottom of your purse. Sure, it’s inconvenient to keep stowing phones and pulling them out to check for new messages. 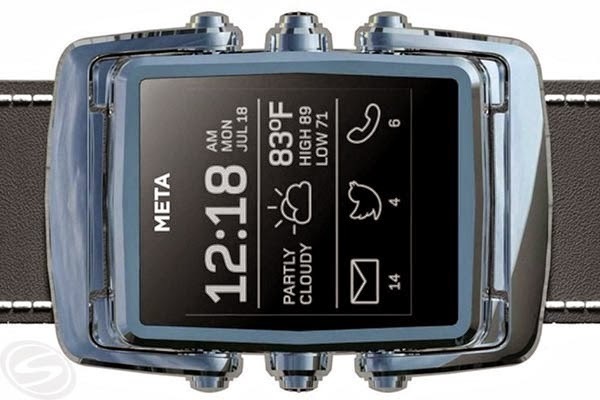 Some models even push the messages right to the watch face, allowing you to read some or all of an email or text without ever touching your phone. A smartwatch connects to your smartphone via Bluetooth, allowing you to view alerts and updates right on your wrist. 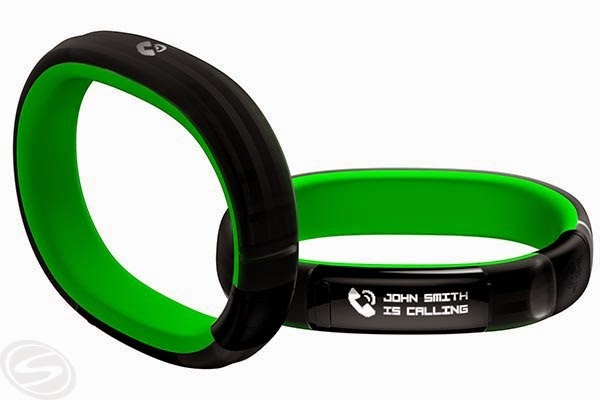 They’re ideal for discretely checking your messages, and you’re guaranteed to never miss a call when the alerts are pushed right to your wrist. Unlike the older watch phones that were initially available, smartwatches are designed to work with your phone, not replace it. Some are for Android only, while others support Android, iPhones and Windows phones. 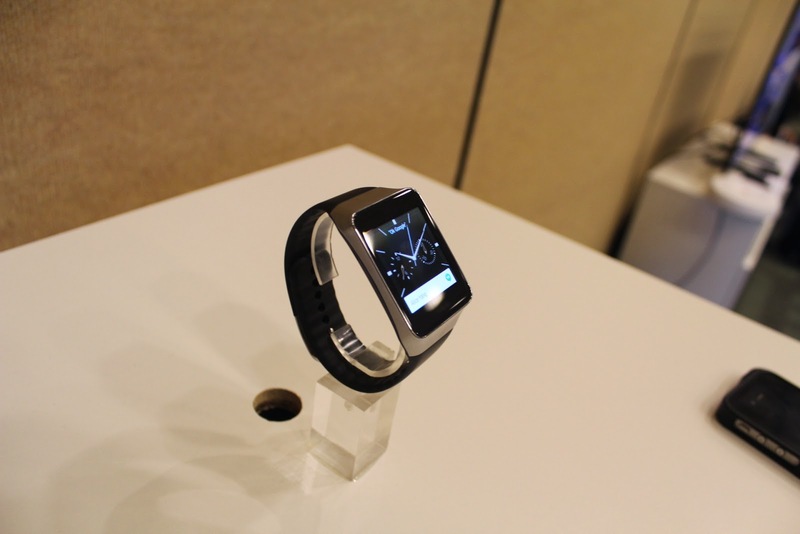 You should also check the smartwatch’s charging method to make sure it works for you. 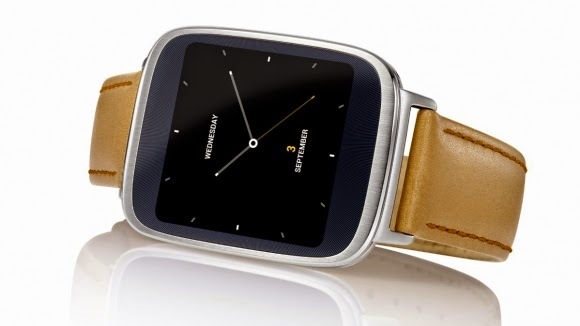 Not all smartwatches work with all phone operating systems. If you’re interested in reading partial text messages or emails on the watch itself, make sure the face or screen is big enough. Some look a little more techy, while others are designed with fashion in mind. Others have specifically compatible apps for certain operating systems that you can download on your phone. Others include social media notifications for sites such as Facebook or Twitter. Some only alert you when your phone receives a message, email, phone call or alert. Its design and functionality should be intuitive for you, or easy for you to learn by reading the included manual. Then, you can stop missing important calls or messages while simultaneously checking your phone less frequently. If you consider all of the factors above, you will surely find a smartwatch that is a perfect fit for you. Great post! All are looking classy with the lovable designs. I am savvy person of all the smart gears but wearable smart watches are the one that I love most. Next story How much iPhone screen damage / repair costs?